Loafers have their origins in Scandinavia, where fishermen would wear two pieces of leather fastened with a strip across the bridge when they were working. These shoes were comfortable and strong and lately became what we today know to be slip-on shoes. 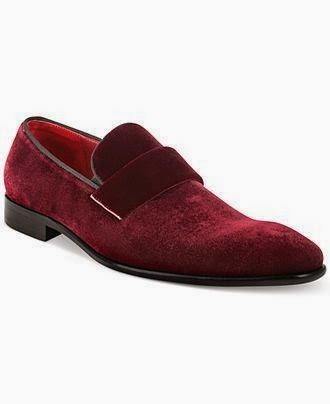 Slip on shoes are fantastic pieces that we feel any man should incorporate in his wardrobe. They are very versatile, practical and can be dressed up and down according to the setting in which you want to wear them. Today, slip-ons are made from many fabrics, including canvas, suede and leather. *you can look at whether they have laces or not. Loafers don’t have any laces, while moccasins are the ones that do. The laces you will find on moccasins are generally purely decorative and don’t have a tying function. 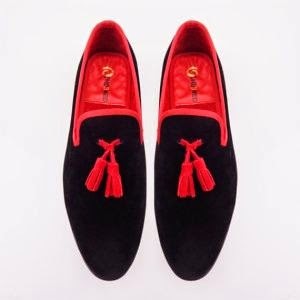 *Another big difference between the two is that loafers are always supposed to be made from leather while moccasins can be made out of suede or other materials as well; but they are generally made from just one piece of material, while loafers can be made from more. Of course, with the wide variety of shoes today, we are sure you will find suede shoes with no laces. These “rules” are just guidelines that will help you get around more easily. 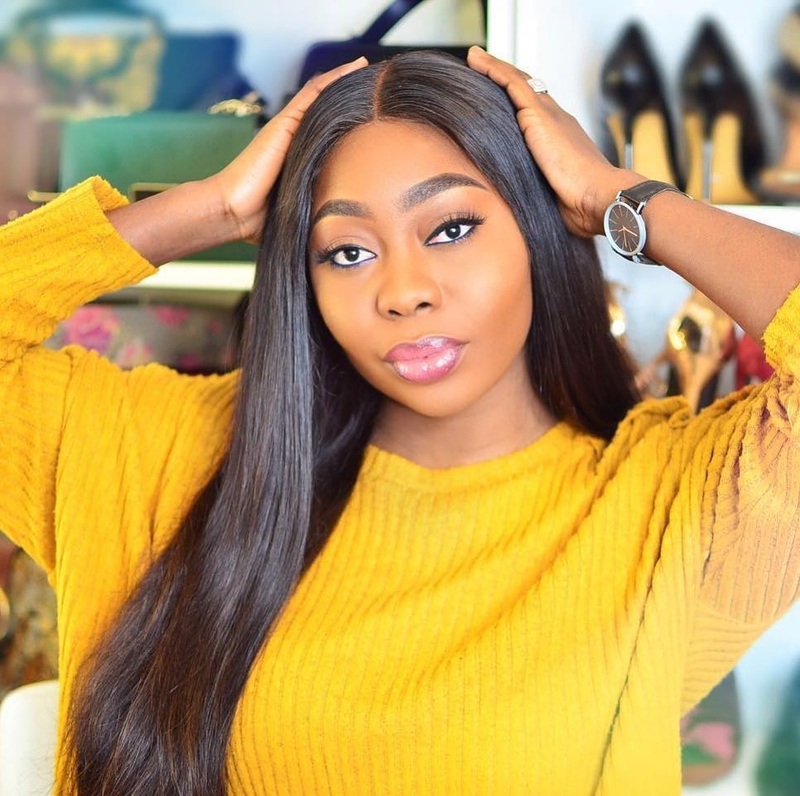 *A third difference between the two is that loafers are basically slip-ons and are flat shoes, while moccasins have a more prominent sole, just like you would see on any leather shoe. Loafers can have a heel, while moccasins never do. 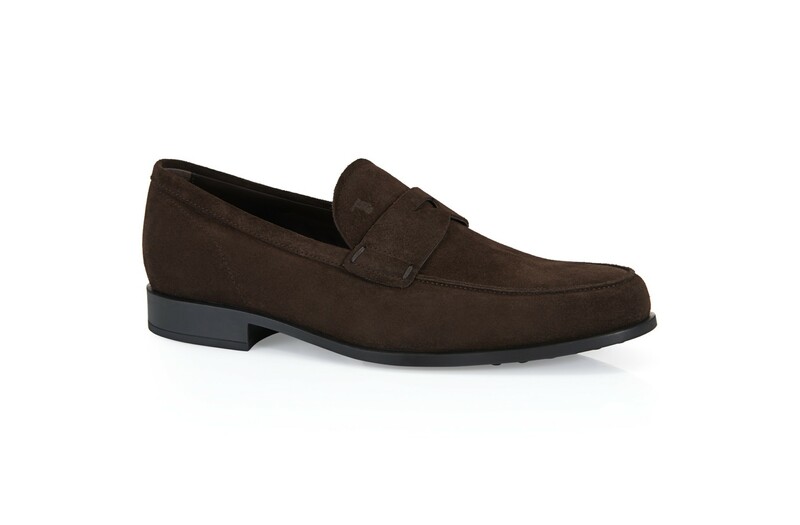 Loafers are the more casual style of the pair. They can be worn in any casual setting and go very well with both shirts and t-shirts, jeans, cargo pants and even shorts. In fact, wearing shorts with loafers will make the shorts look dressier. Make sure that even though you are wearing casual shoes, they still need to match your belt, which is a rule which we believe you should follow. The reason for this is that your accessories, such as your shoes, your belt, etc. are used to frame your outfit, so if they are from the same “world”, you will look more put together than if they were not. 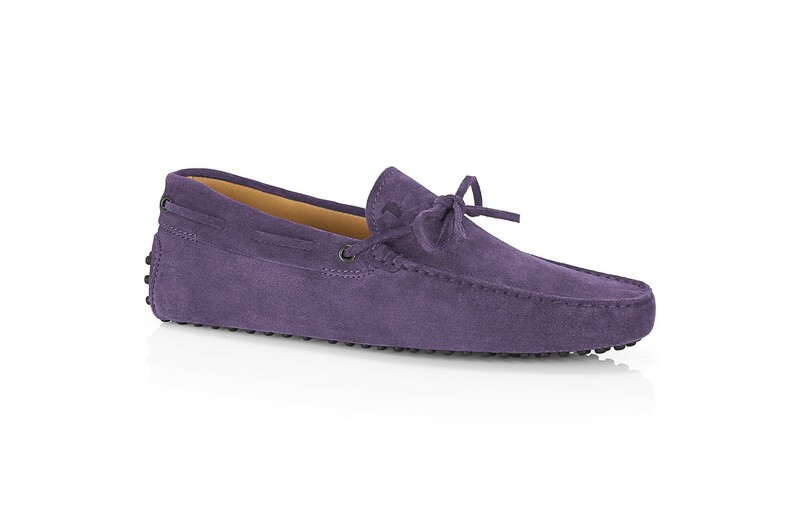 Moccasins are the more formal brothers of loafers. This however, does not mean that they are to be worn at black tie events or other highly formal settings. 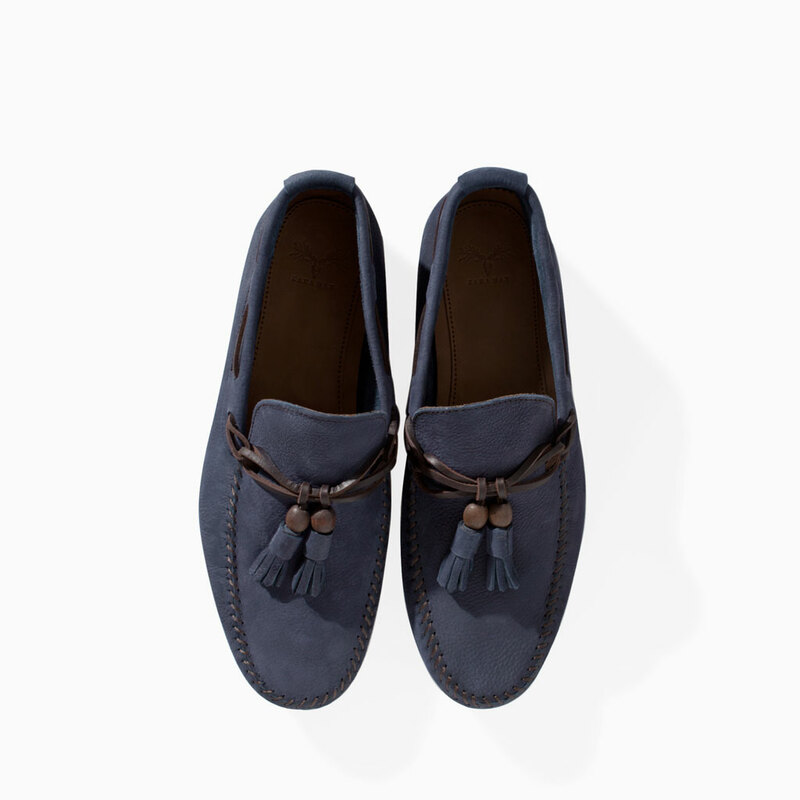 Depending on the fabric and color, moccasins (as well as loafers) can look more or less formal. Don’t forget the rule: the more shiny a shoe, the more formal it is. If you are planning on wearing moccasins when going to the beach, make sure you can’t see your reflection in them. Don’t forget that the color of your shoes does not have to match the color of your pants: you can wear brown shoes with black pants for example. You might have heard the term “driving shoes” as well in relation to loafers and moccasins. Driving shoes are a version of moccasins, and differ by having a rubber tabs on the soles. These rubber soles make the shoes more versatile and more durable. 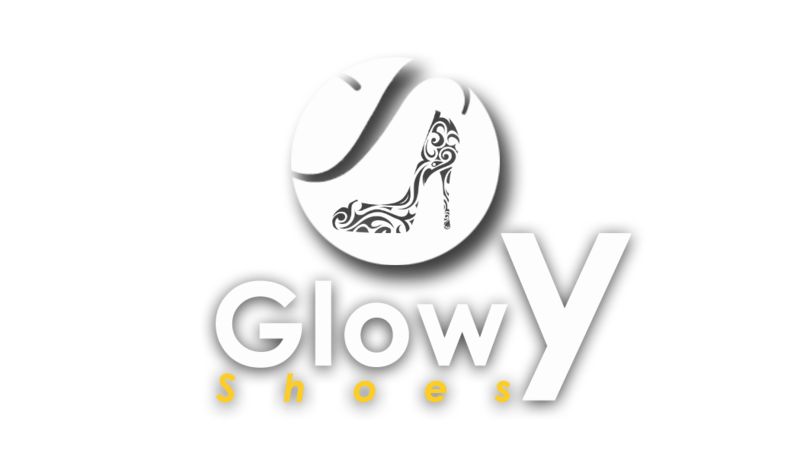 Even though the sole is different, the comfort and flexibility of the shoes is not impacted. These shoes are popular for, as the name suggests, driving, but they are also practical for walking or other very casual settings. There are two types of driving shoes: the first type is the rubber dotted type, which feature small, round rubber pads that cover the sole uniformly. The second type are those that have separated pads, which have flat, rubber pads, separated by small areas. Slip-on shoes can be worn without socks. 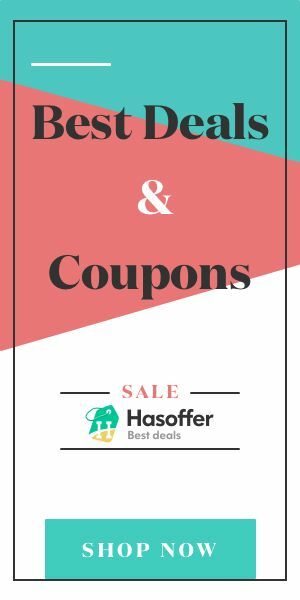 Their design is quite special and sometimes you will look better if you are wearing loafers or moccasins without shoes, but that is, of course, your personal choice. An alternative to going sockless are of course invisible socks. These are socks that are so low that when you wear them, it appears as if you would not be wearing any socks.